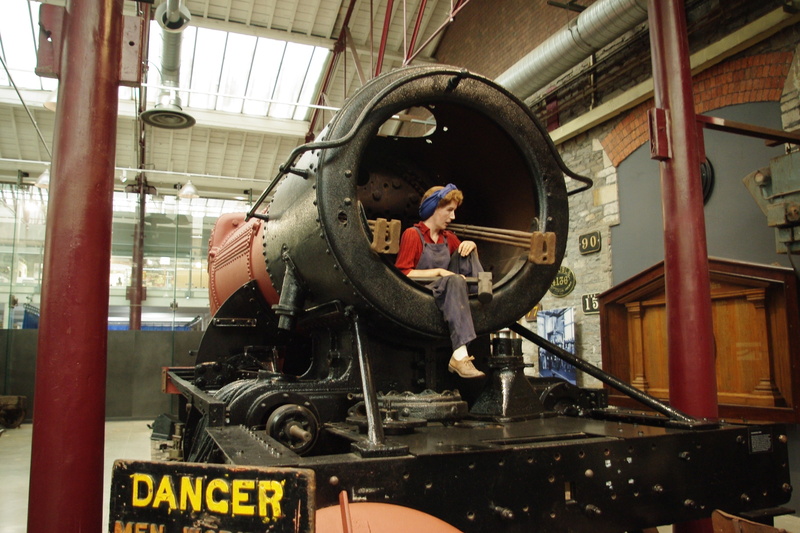 Taken 04/03/19 at Swindon's STEAM Museum; No. 4248 is an ex-Barry Scrapyard loco that has been cosmetically restored to the point where it recreates a loco being overhauled in Swindon Works. I assume the significance of the mannequin is to demonstrate the role played by women in the works during both world wars.